We work to unite all those who support equality, democracy, justice and social progress in the Caribbean. 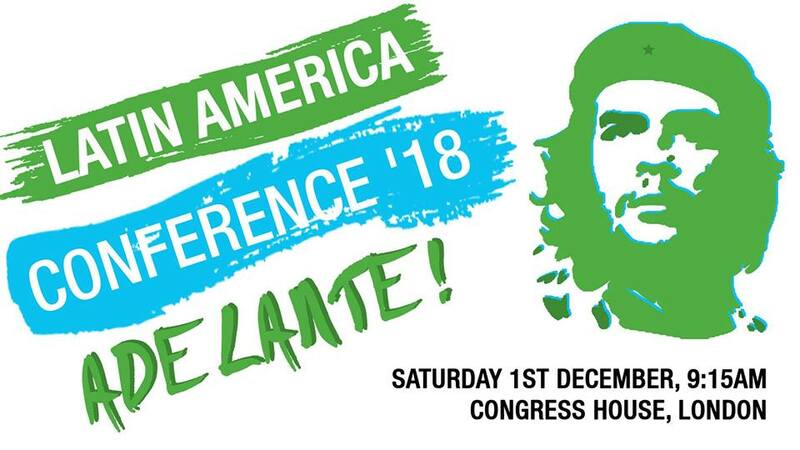 We will support all who recognise that the struggle against racism, fascism, imperialism and neo-colonialism in the Caribbean requires the building of strong international links between the working people there and their sisters and brother globally. 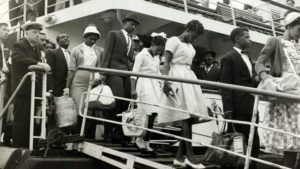 In so doing we recognise that the British Empire has bestowed a bitter legacy on sections of the working classes in the UK and the former colonies. 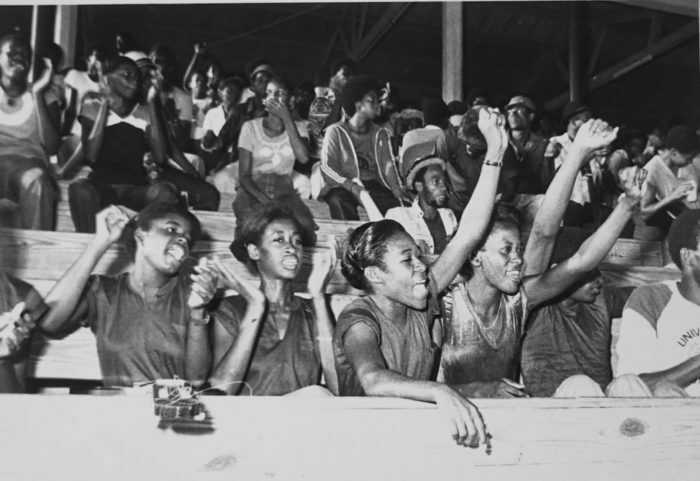 We seek to maintain and expand solidarity with the black workers and their allies in the Caribbean as well as being part of the anti-racist struggle in Britain. Followed by refreshments and raffle (four great prizes) to raise funds for C.L.S. 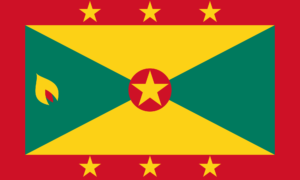 Given the small size of Grenada – 133 sq. 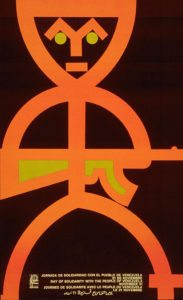 miles – population of 100,000 – and the lopsided and dependent economy that the British Empire had left on decolonisation, improving the economic performance of the country was always going to be an uphill struggle, with the only bonus being that the elimination of the previous government’s corruption gave an immediate boost to the exchequer. 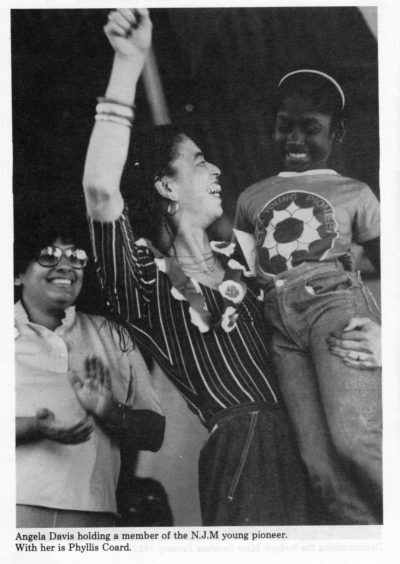 The Grenada NWO was led by Phyllis Coard who was tasked by Maurice Bishop, the leader of the Grenada Revolution, to build the organisation from scratch. Led by a team of outstanding women, over one-third of all Grenadian women joined more than one hundred NWO groups throughout the country. This is how the Home Office justified the forcible deportation of black nationals to Jamaica last week. Anyone who lost a loved one in the Grenfell Tower will know how hollow are the words ‘keeping the public safe’. Cuts to public services, police, fire and emergency services have made us all less safe. 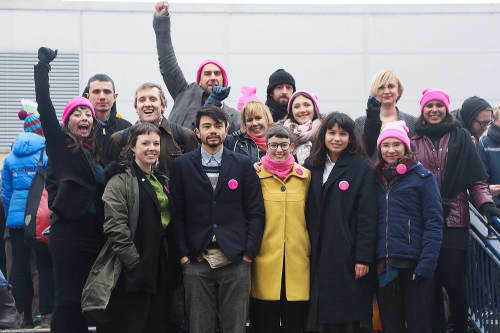 The Stansted 15 are a group of concerned citizens who peacefully stopped a deportation flight to Nigeria and Ghana at Stansted airport on 28 March 2017. They have now been convicted. The Stansted 15 expected to face retribution for their protest. They never expected to be found guilty of terrorism offences. But on Monday, the group became the first activists involved in a non-violent direct action protest to be convicted under laws that were formulated in response to the Lockerbie bombing. On October 25th 2018 it will be thirty-five years since the USA and allies invaded the Caribbean island of Grenada, a Commonwealth country with a British Governor General, without the knowledge and against the wishes of the British Government. 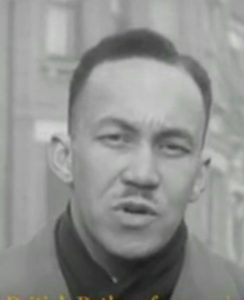 Documents recently released under the thirty-year rule show conclusively that the justifications put forward by the United States Government to justify the invasion of this Caribbean island were false and bring into serious question whether the invasion was legal under international law.